Kids’ games are sometimes educational, but almost always entertaining. These include Ace Kids Math Games, Addition UnderSea Adventures, and Word Monkey ($1.99). SCRABBLE for iPad ($4.99): You remember SCRABBLE, that favorite old board game that can let you shine or put you to shame for your spelling and vocabulary skills? 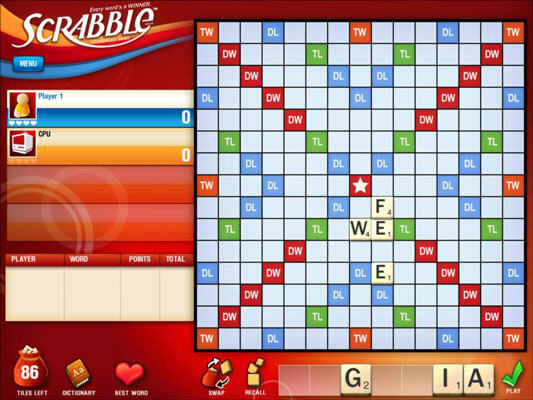 SCRABBLE is now available on iPad, and it’s hot. 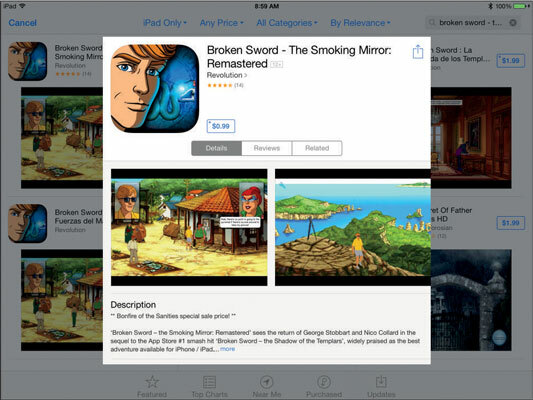 Broken Sword – The Smoking Mirror ($3.99): This classic adventure game lets you virtually become the main character to experience all the game has to offer. Great art and animation distinguish this game, and the iPad version (see its description in the Game Center Store) has a handy hint system you’ll appreciate. Civilization Revolution for iPad ($6.99): If you like a world-building type of game, you’ll find Civilization Revolution right up your alley. It’s been fine-tuned for iPad to be even better than the iPhone version. 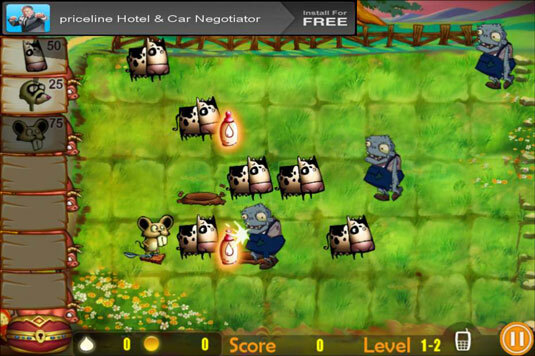 The game also offers a feature called Scenario Creator, which lets you create your own unique challenges, essentially allowing for unlimited variety in the game. Monkey Island 2 Special Edition: LeChuck’s Revenge for iPad ($4.99): A point-and-click adventure game classic on iPhone, in its iPad incarnation, Monkey Island has great graphics and sound, and an engaging story at its heart. If you like adventure games, don’t miss this one. Angry Birds HD ($0.99): This game has become a cult — you can even buy Angry Birds stuffed animals. 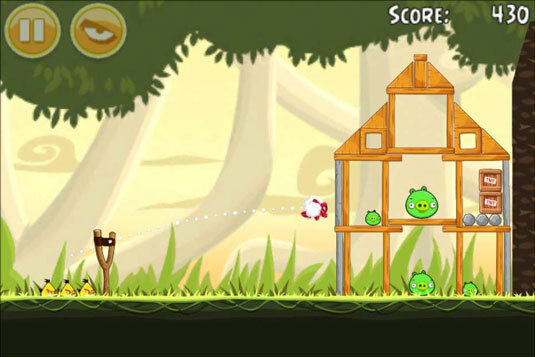 Use little birds to attack pigs and smash them in a variety of intriguing and oddly satisfying ways. You have lots of levels to work your way through, but don’t worry; if you get stuck, the Mighty Eagle is there to help you out! Special mention: ComicBookLover isn’t a game, but it’s a blast of an app that most gamers can appreciate. The iPad screen is perfect for those bright, crisp graphics, and iPad’s navigation tools let you swipe your way through the panes in several interesting ways.